GENERAL SANTOS CITY (06 September 2014) - "This is a city built on Tuna." This is the statement made by Bureau of Fisheries and Aquatic Resources (BFAR) Director Atty. 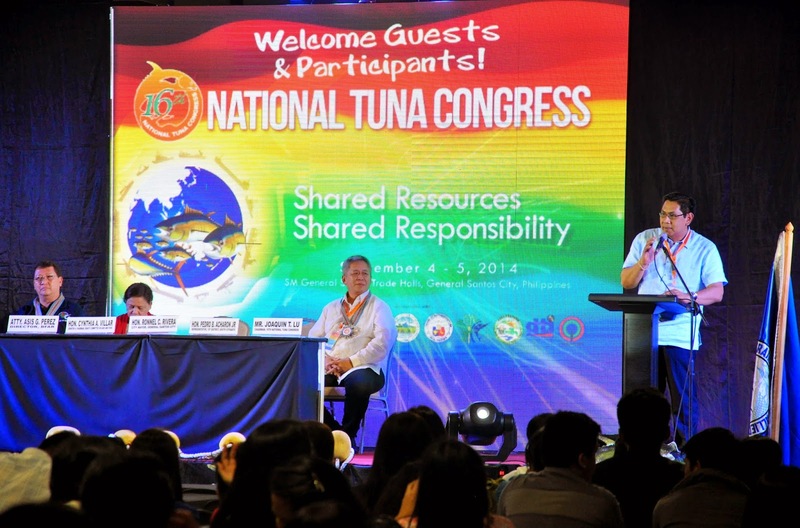 Asis D. Perez during the opening of the Trade Fair and Exhibit of the 16th Tuna Congress Thursday (September 04, 2014). According to Perez, Gensan, as the Tuna Capital of the Philippines, has greatly shaped the fishing economy of the country, as well as helped the local employment generation. The BFAR director declared the "true heroes" of the fishing industry in the city are the small local fishermen who have worked hard perennially just to catch fishes. SOCSKSARGEN Fishing Federation and Allied Industries Inc. (SFFAII) president Joaquin Lu added to the words of Perez and emphasized that the tuna economy of Gensan is in good hands. "Our current administration here in Gensan is always ready to help the fishing sector," Lu stated. Prior to the 16th Tuna Congress, City Mayor Ronnel Rivera has already invoked that Gensan's fishing industry has been steady in its catches and contribution to the local economy. 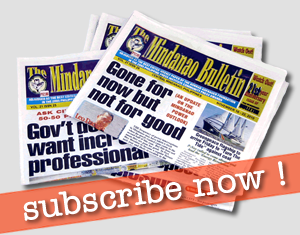 He also debunked some claims that the tuna industry in the city is already flunking, and that Gensan has been ousted in its throne as the Tuna Capital of the Philippines by Mindoro. In 2013 alone, Gensan has a total fish catch of 167,578,75 tons (152,024,884.74 kilos) compared to the 600,000 kilos of Mindoro in the fusion of their 2012 and 2013 catches.